Many drivers are often interested in the following questions - who produces Luxgen? auto manufacturer Luxgen? whose car Luxgen? who produce Luxgen? or whose vehicle production Luxgen? - So Luxgen country of origin - China (or rather the production is located in the suburbs of Miaoli, Taiwan) .A not so long ago in Cherkessk on a specially constructed plant Derways, already going crossovers Luxgen 7. Meaning Luxgen word formed from the merger between the two Sloane is a "Luxury" and "Genius". And it is not hard to tell that Luxgen sign and premium looks. On Luxgen stylistic emblem depicts the letter "L" and then not difficult to guess that this name Luxgen brand. You can also safely say that Luxgen logo does not copy its design, none of the international brands, and can not fail to please! History of cars Lyuksgen began relatively recently. In 2008, a major Taiwanese company Yulon Group has established a subsidiary Laksdzhin, specializing in the production license of Mitsubishi and Nissan cars, but soon there were cars, which have their own unique brand. 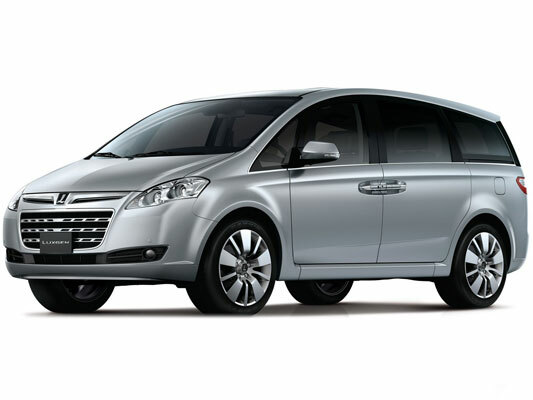 So, in 2009 it appeared the first car Luxgen - minivan Luxgen 7 MPV. A series of four car continued - 7 SUV. Both cars are supplemented by turbo MEFI. The engine was created in ChungHwa Engine Corporation, and produced by Delphi Corporation forces. Overall, the company Yulon Group was not created for the purpose of the launch vehicle production. The company was founded in 1949, and for the first time moved to the production of vehicles in 1953. Today this company is the largest producer of vehicles in Taiwan, with its facilities in Taiwan, China and the Philippines. However, until recently it produced only vehicles of other brands. 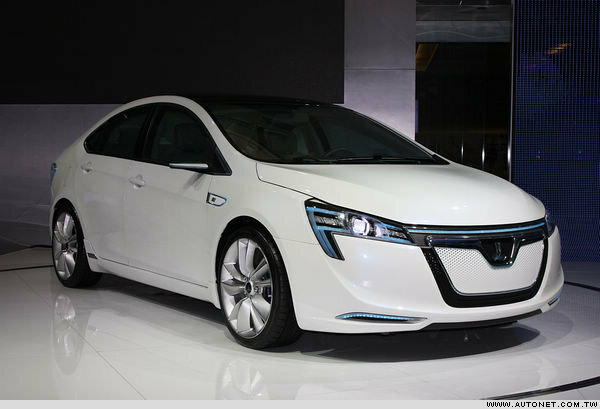 History has shown us Luxgen Yulon Group, Taiwan is fully capable of producing their own cars. Taiwanese company took the official motto - «ThinkAhead». It is perfectly reflected in the features of the company's products. Cars are designed so that they are able to anticipate their own development on the road, and be forewarned about the possible dangers of the driver. System Think +, which is equipped with every machine Luxgen, it combines the latest development of STC, harmoniously connected to the interface MicrosoftCE. As a result, we have a system which gives access to a multimedia-based and can work with modern communication systems. Set camera EagleView +, providing all-round visibility, combined with a modern system for night riding NightVision + allow for the most accurate analysis of the environment. Thus, Luxgen cars are able to provide the highest possible level of safety on the road. Manufacture of motor vehicles in Taiwan allowed local developers of IT-industry to realize their development in this area, and not only in the field of private transport. So, by the company has created an environmentally friendly urban transport, equipped with "smart" systems. Among the company's partners include Lyuksgen Garrett, Aisin, MagnaProvide and others who are developing systems that make up Luxgen cars. 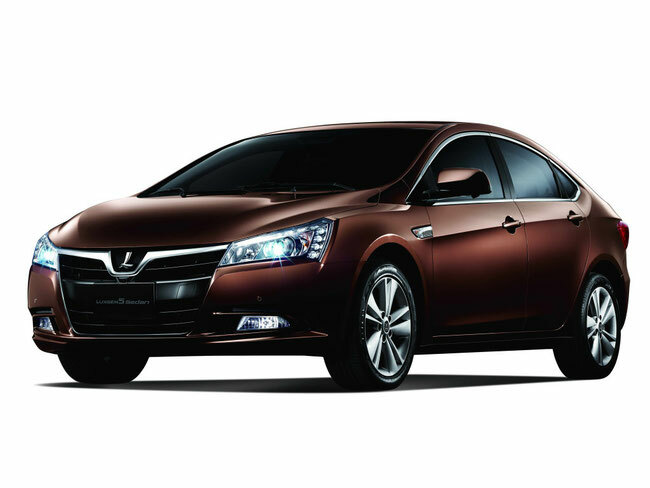 Luxgen 5 Sedan - this is the first case when the car is fully developed forces Taiwanese companies. She became part of a new series of Luxgen, and was presented at the Taipei Auto Show exhibition, at the end of 2011, but since then the car has been further improved, and the final version was presented in mid-2012. Force companies Luxgen Neora machine was developed, which became the first development, which used electric motor. Thus, the company tried to realize his main idea - the creation of environmentally friendly vehicles, which should supersede the obsolete vehicles with internal combustion engines in the future. Car Luxgen5 Sedan, however, is equipped with a conventional four-cylinder engine, which amounts to 2 liters. This car is also supplemented Think + system and all associated equipment.